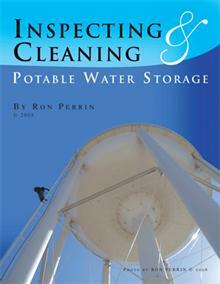 Check out www.potablewatertankcleaning.com for more information about cleaning potable water storage tanks. 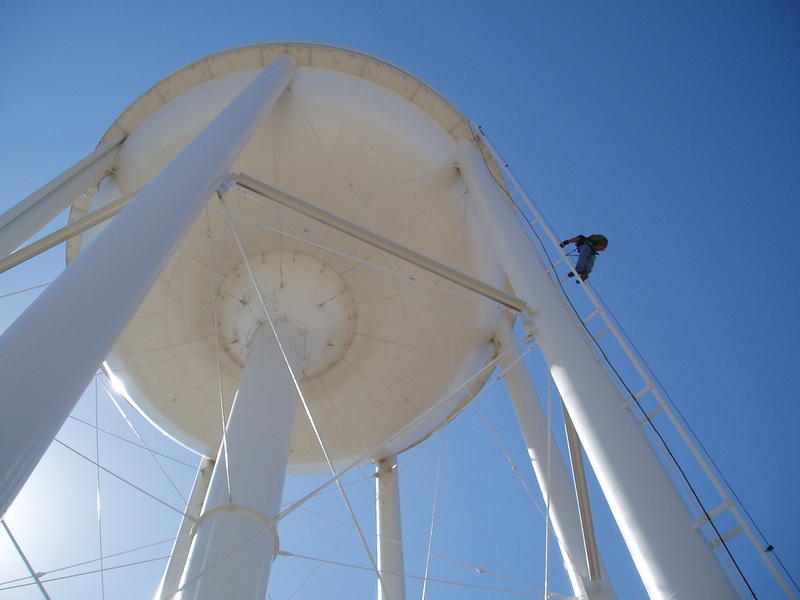 Cleaning potable water storage tanks & towers removes the soft sediment from the floor of the tank that can be a habitat for bacteria and other contaminates. It is very important that all equipment be purchase purchased for and only used in potable water. 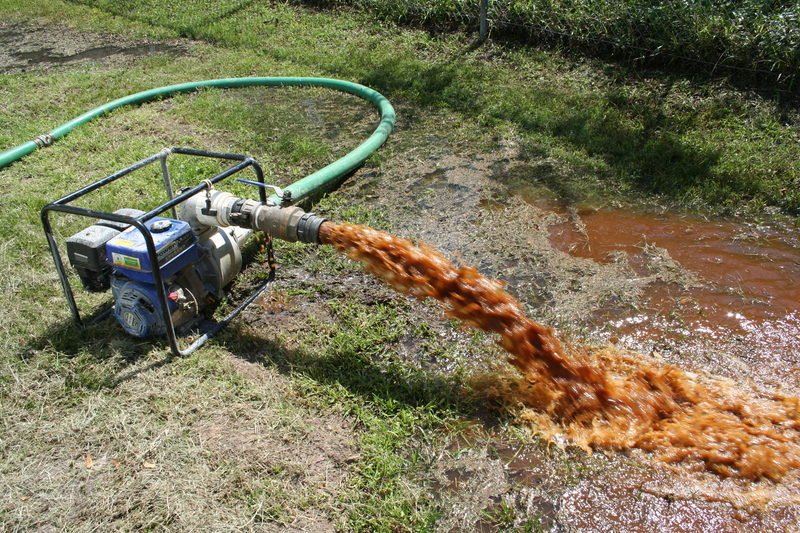 Cross contamination is a serious threat to any water supply. 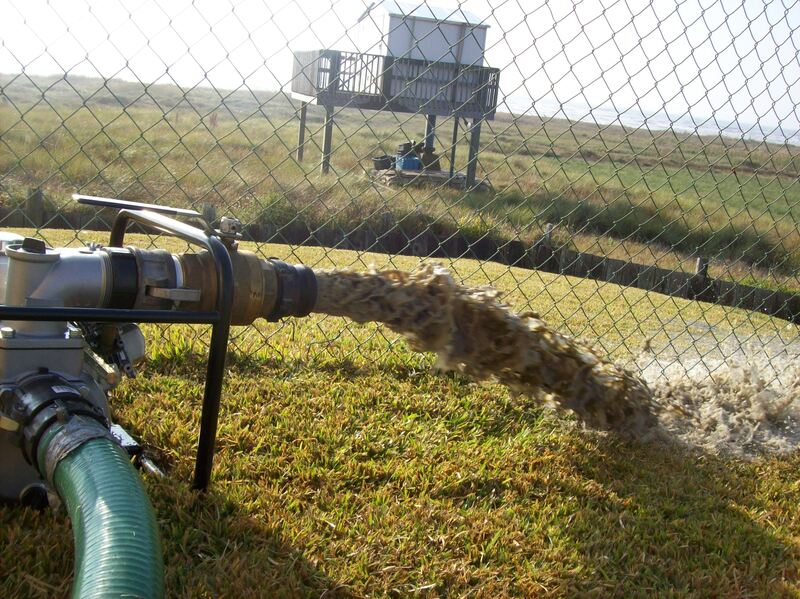 In addition to having dedicated equipment all equipment entering the tank should be washed down with a chlorine solution as recommended by the AWWA. Photo: The diver is in a dry suit that completely seals him in his own environment. No part of the divers body touches the water. He is also wearing a mask equipped with communications and dual air supply for safety. 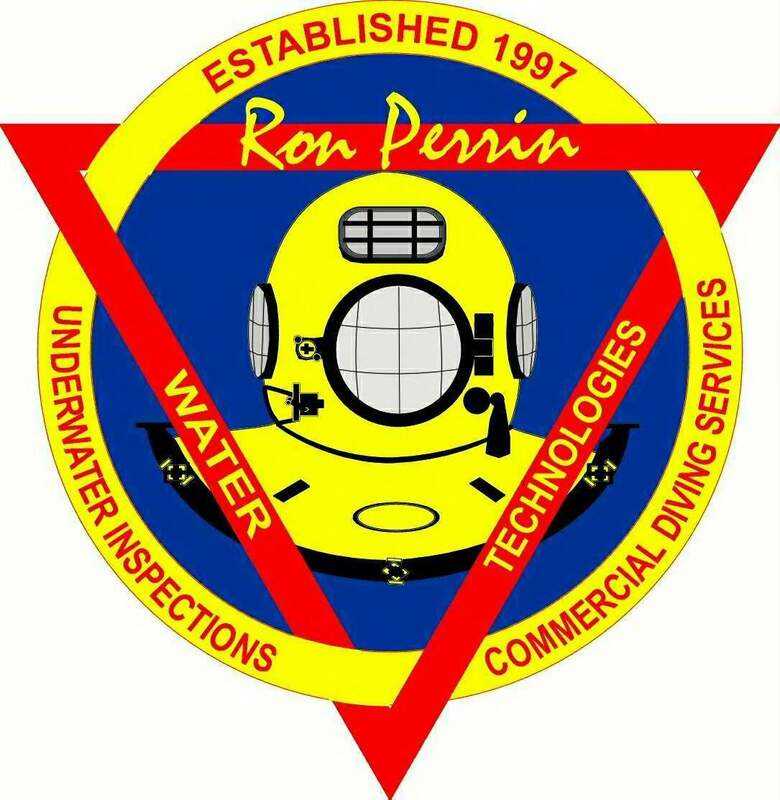 Since 1997 Ron Perrin Water Technologies has been serving the water utility industry. 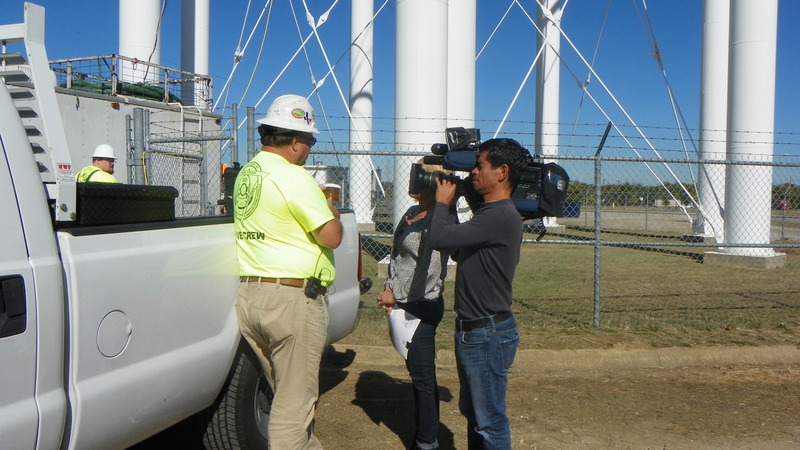 Based in Fort Worth Texas we primarily serve Texas and the Southeastern United States. call 888-481-1768Visit our other blog at www.ronperrin.us for more information on contaminates commonly found in potable water tanks. Photo: Sediment being removed from Potable Water Storage Tank. The American Water Works Association recommends that tanks be cleaned at least every three years. Recent focus on pharmaceuticals in water systems have made more people than ever aware of contaminates that may be lurking in their water supply. Although pharmaceuticals in drinking water may be in the news the real threat is random bacteria and cryptosporidium spores. Countless kinds of bacteria can make their way into a public water supply. 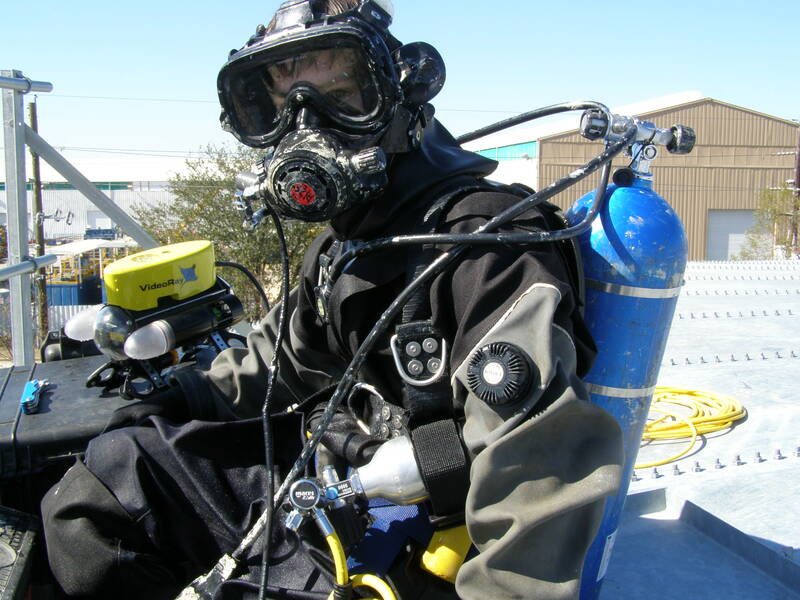 Chlorine and other treatment methods are our first line of defense. When potable water storage tanks are clean small amounts of bacteria that survive the treatment process cycle through the system undetected and harmless due to the small quantity. Sediment in the tank can capture and harbor these small amounts of bacteria. The bacteria can start to grow hidden from chlorine deep in the sediment. 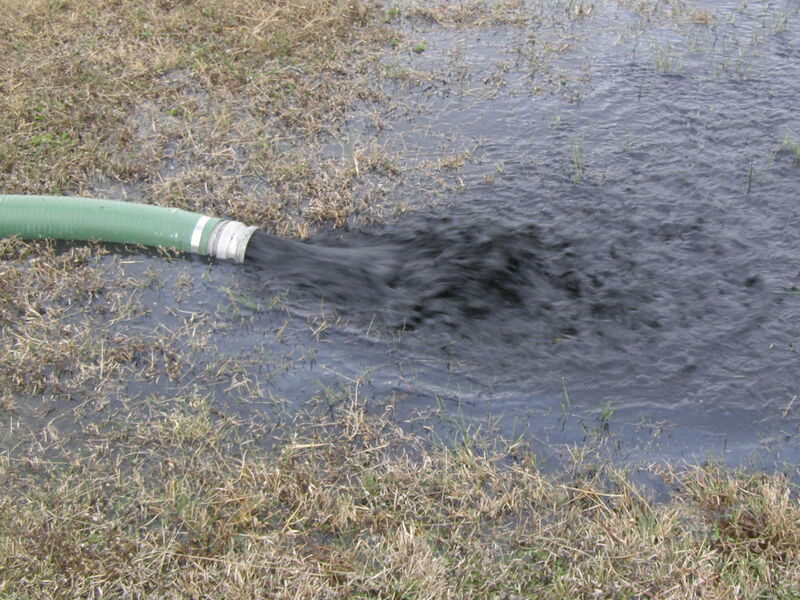 Chlorine can even be overwhelmed and depleted if a nitrate eating bacteria is collected. 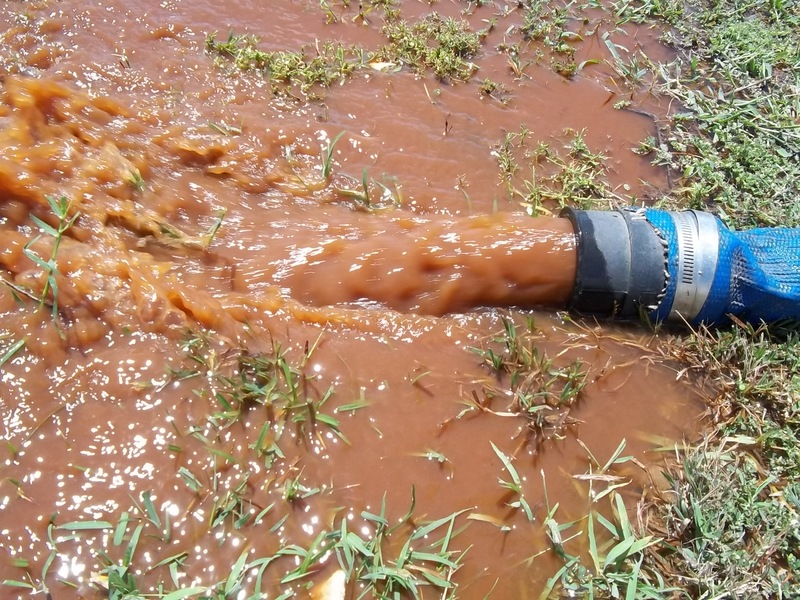 As the bacteria continues to grow in the sediment month after month and year after year the threat to public health grows. The threat of cryptosporidium outbreak is even greater with sediment in the floor of a water storage tank. 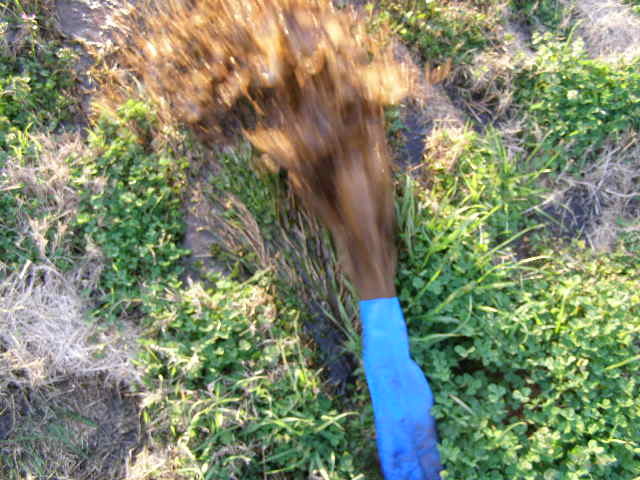 Again Sediment can harbor bacteria, cryptosporidium and other contaminates. The best defense to insure a protozoa like cryptosporidium will not take up residence in your water storage system may be to keep the tanks free of sediment. In the Spring of 1993 over 100 people died as a result of a cryptosporidium outbreak that was directly associated with the Howard Avenue Water Purification Plant. This was the largest water born disease ever documented in United States history. It is estimated that over 400,000 people became ill with diarrhea. Due to the fact that cryptosporidium is a protozoa parasite with a thick outer shell it is highly resistant to disinfectants such as chlorine. The best defense to ensure it will not inhabit your water system may be to make sure your water tanks remain sediment free. This will remove and habitat that small amounts bacteria or protozoa could lodge and grow in, Preventing possible public health problem in the most simple way. 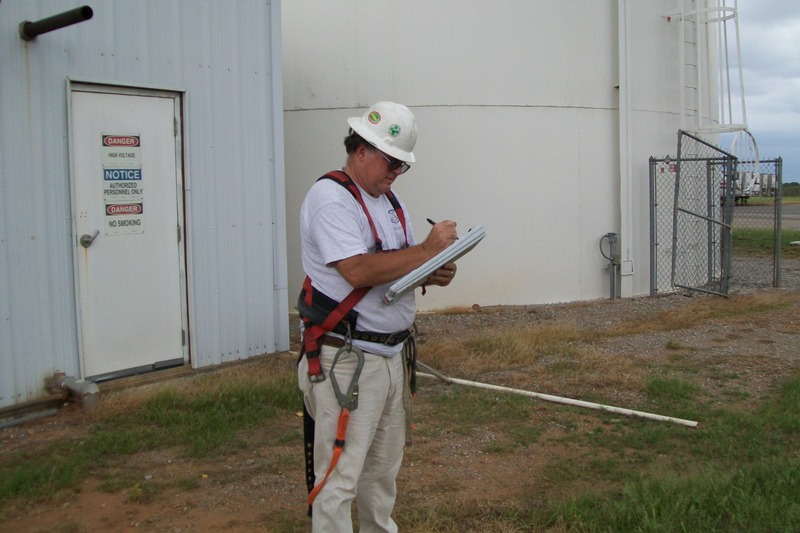 Keeping water storage tanks clean.